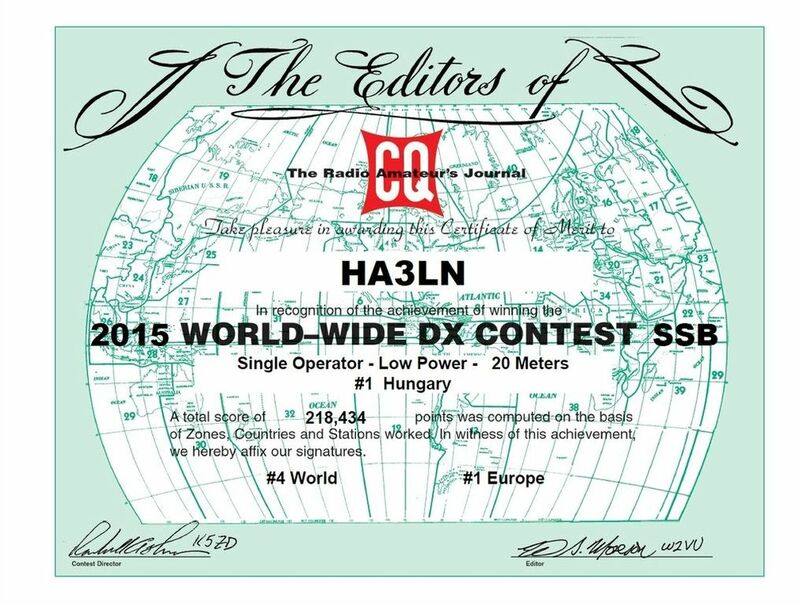 I don’t know how but I missed to check the final result for the last CQ-WW-SSB. I was in big battle to sustain the #1 in EU. After the final log checking I ended up with only 2.2% score reduction, 0.7% error rate and no mult loss. To be frank this was a nice surprise considering that 43 hours was spent in the operating chair. I expected more. But all in all I’m happy with the result.